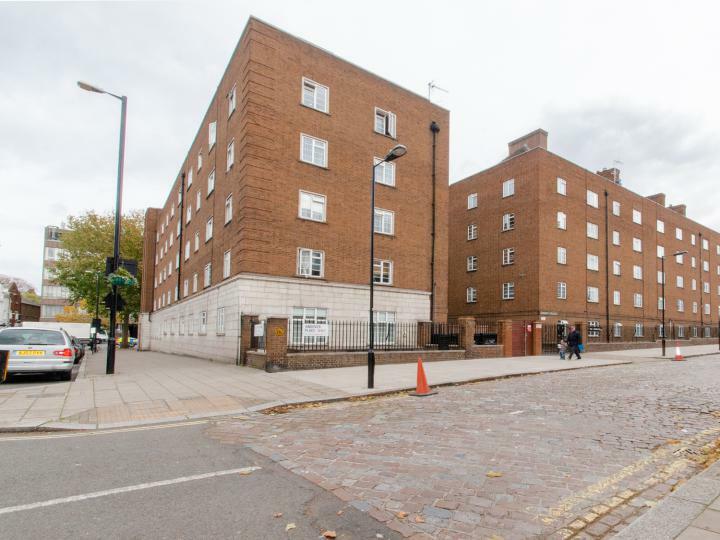 Located in the heart of Maida Vale, this well presented two bedroom flat situated on the ground floor. Shirland Road is a sought after location and offers easy access to the shops, cafes, restaurants and transportation as well as the open spaces of Paddington Recreation Ground. 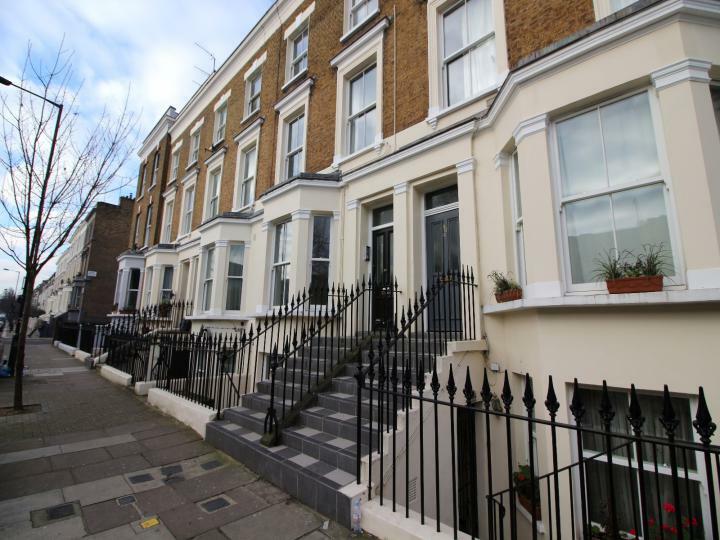 A Newly refurbished two bedroom apartment on the first floor of this period conversion in the Maida Vale/Kilburn Park borders. 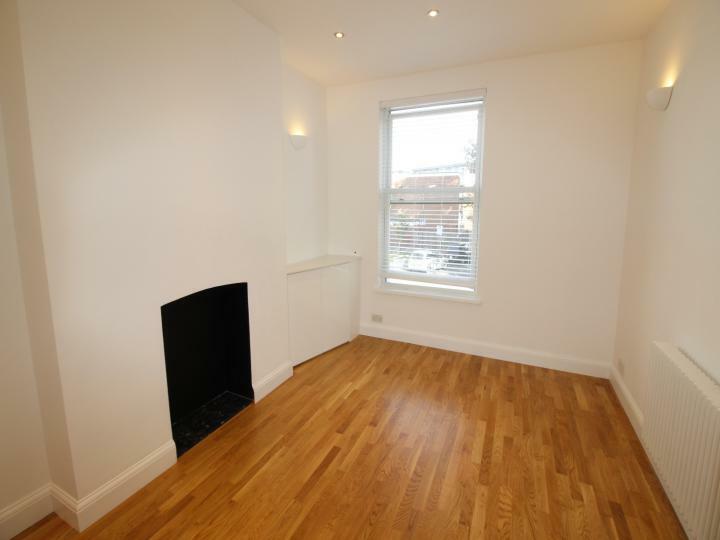 A large one bedroom property in the heart of maida vale, is available for rent. This impressive two bedroomed, first floor flat offers superbly presented contemporary living space and provides a wonderful location, close to the amenities of Maida Hill. 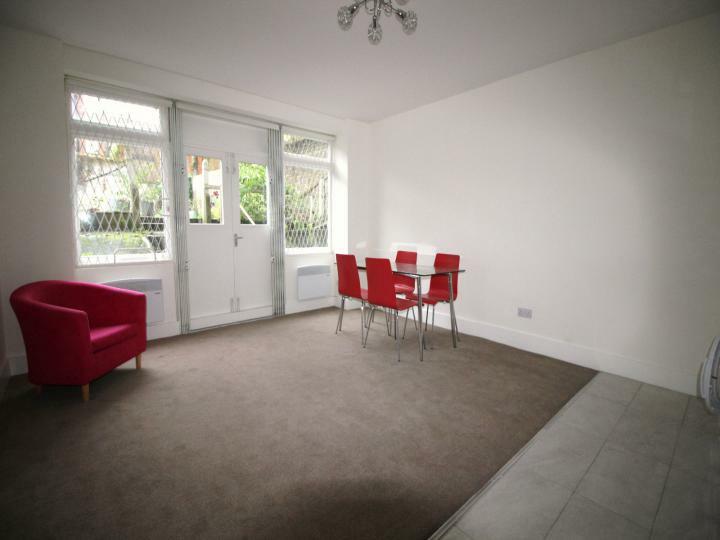 We are delighted to offer this bright and spacious 2 double bedroom apartment located in the heart of Maida Vale. 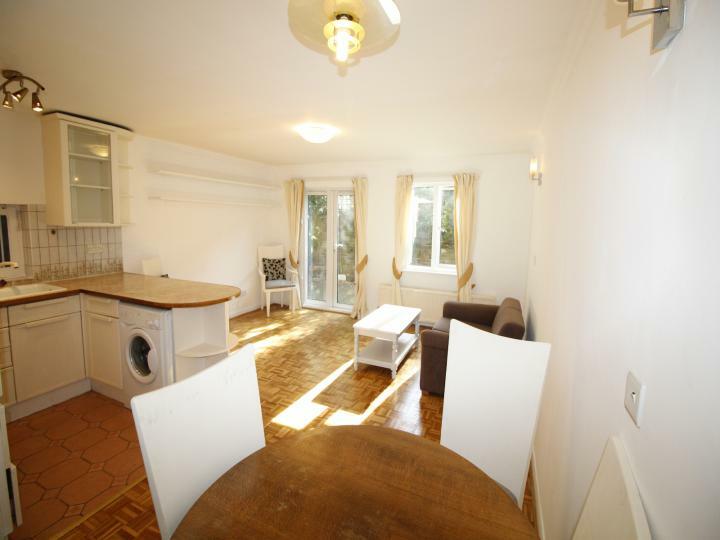 A fully re-furbished 2 bedroom maisonette apartment. 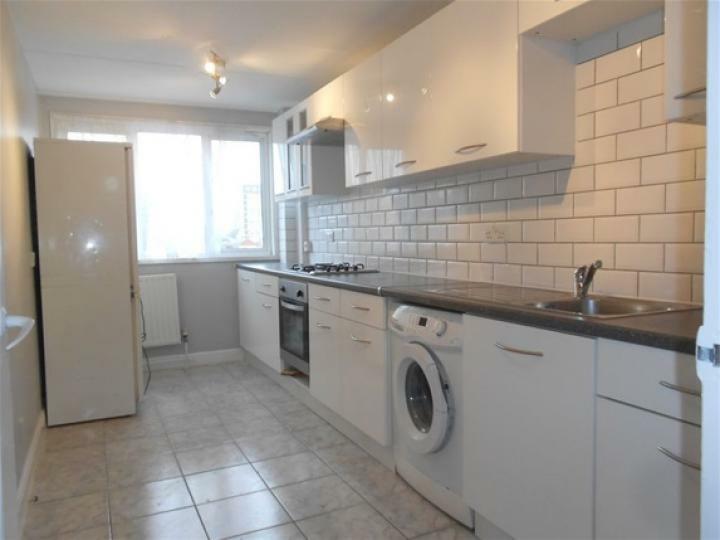 The property benefits from 2 large double bedroom one with access to private balcony, separate fully fitted kitchen and spacious reception room newly decorated.